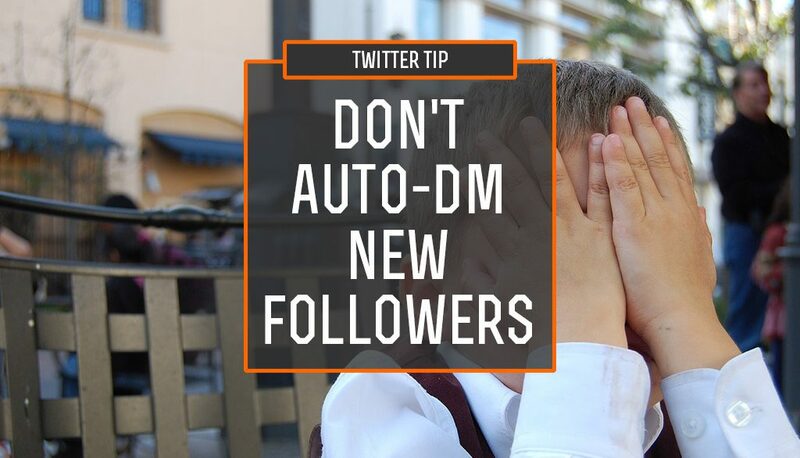 Yes, it may be tempting to automatically send a message to every new follower you get on Twitter. After all, you’ve just gotten to the point of engagement where someone is interested enough in you to want to read every 140 character or less thought you can come up with. That trigger sounds like the perfect opportunity to follow-up and keep the engagement going. Twitter is about connections and conversation. And in particular it’s about forging more intimate relationships between people or between people and brands. 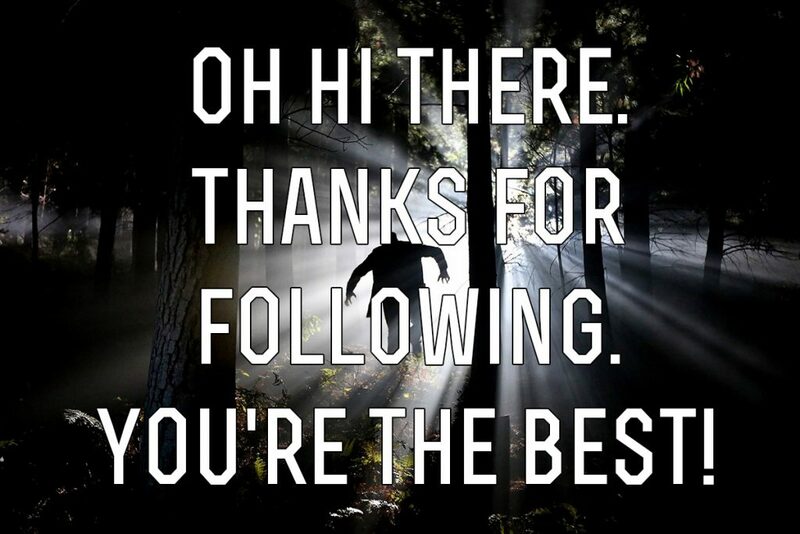 An automatic message sent out to every new follower isn’t intimate. It’s dry and it’s stale. Personalizing the message with the follower’s name using an automated system? Even worse. For a while I fell into the trap. Back when my novel, A Confession, came out I was automatically sending messages to every new follower. I’d convinced myself that it was a good idea to introduce myself to my followers, and include a pitch for my book. And you know what? It sold some books. But even though it “worked” it was still a bad idea. Honestly I hadn’t thought much about what I was doing. I’d been looking at it purely from a marketing perspective. Get a bite, set the hook. What I wasn’t thinking of was how it affected ongoing relationships – which is what I really want to drive out of Twitter (and you should to). So I stopped with the Auto DMs. My book sales dropped a little, but my engagement with my users really seemed to go up. Instead of automatically saying “hi” I started taking the human approach and going through feeds of users who were new to me and actually engaged with their timeline. This forged much better relationships. What’s most important though isn’t the results, but instead it’s just the simple idea of respect. When I follow someone, I look forward to our interaction. I look forward to what they will say. I don’t look forward to being sent a generic message – especially into the one “private” place I have on Twitter, my DM inbox. Auto DMs are one of those great examples of “just because you can, doesn’t mean you should.” And really, even the idea of if you “can” is a little suspect. After all, Twitter doesn’t have the option built into their system, although I’m sure they’ve gotten plenty of requests for it. They do allow third parties to offer it, but they don’t encourage it. Think about your own experience on Twitter. Can you honestly say that you enjoy getting an automated message sent to you right after you follow someone? No? But you’re different? I hate to break it to you, but you’re not. Your approach might be different from others, but it’s still generally the same. At best it’s annoying, at worst it’s downright creepy. When you auto DM a new follower on Twitter it’s just like noticing someone checking you out at the bar, then immediately running over and handing them your phone number. It might work sometimes, but mostly it’s just creepy and rude. how do i turn it off??? ?